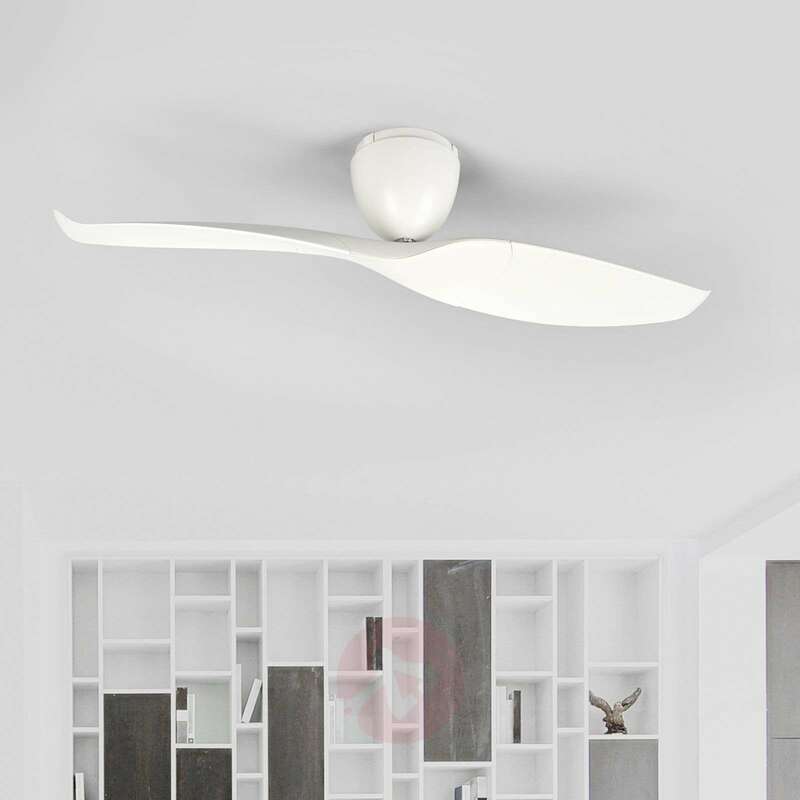 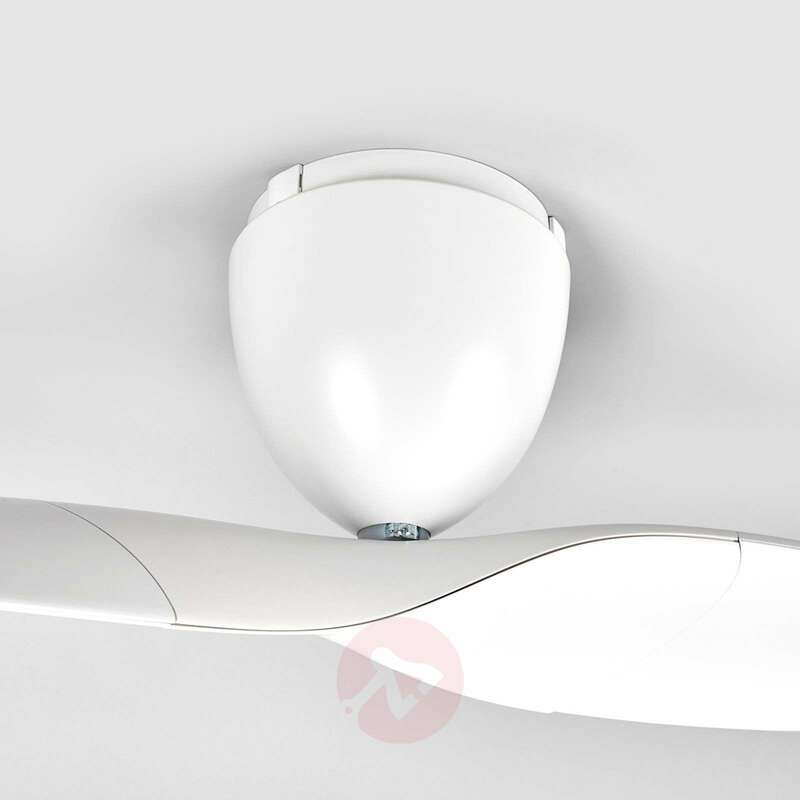 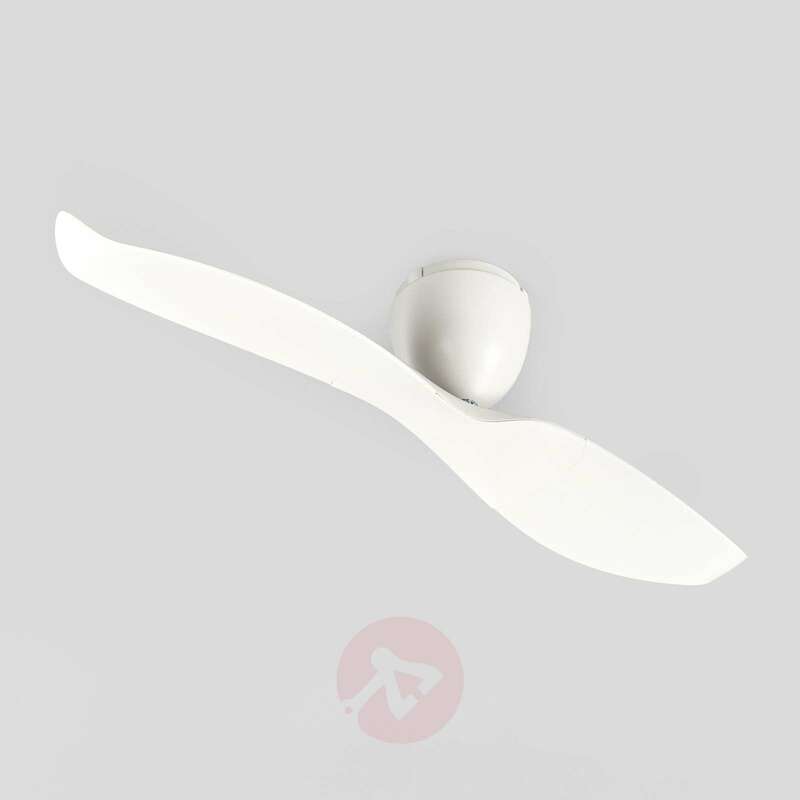 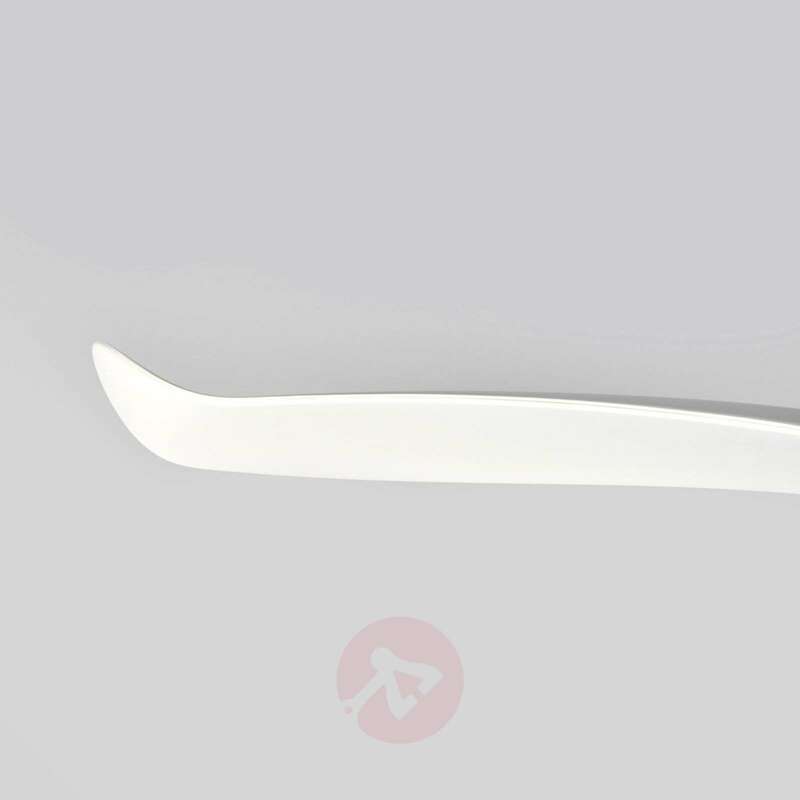 The double-blade Wave ceiling fan has a robust aluminium body with plastic blades. It is particularly quiet and is thus ideal for use in bedrooms. 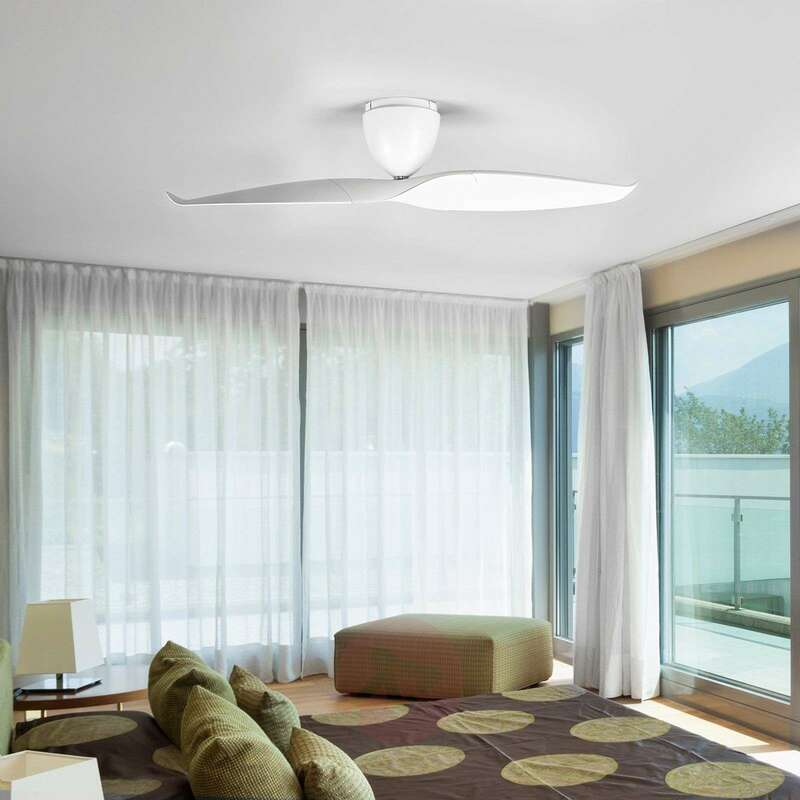 A matching light kit is available as an accessory (item number 1068015), and can be simply attached (not suitable for sloped roofs). 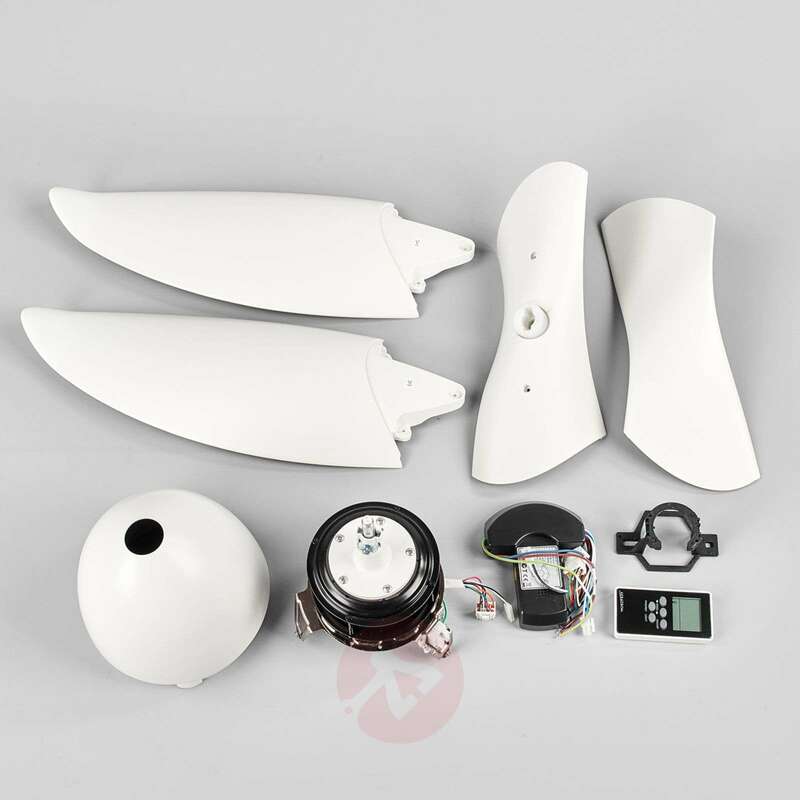 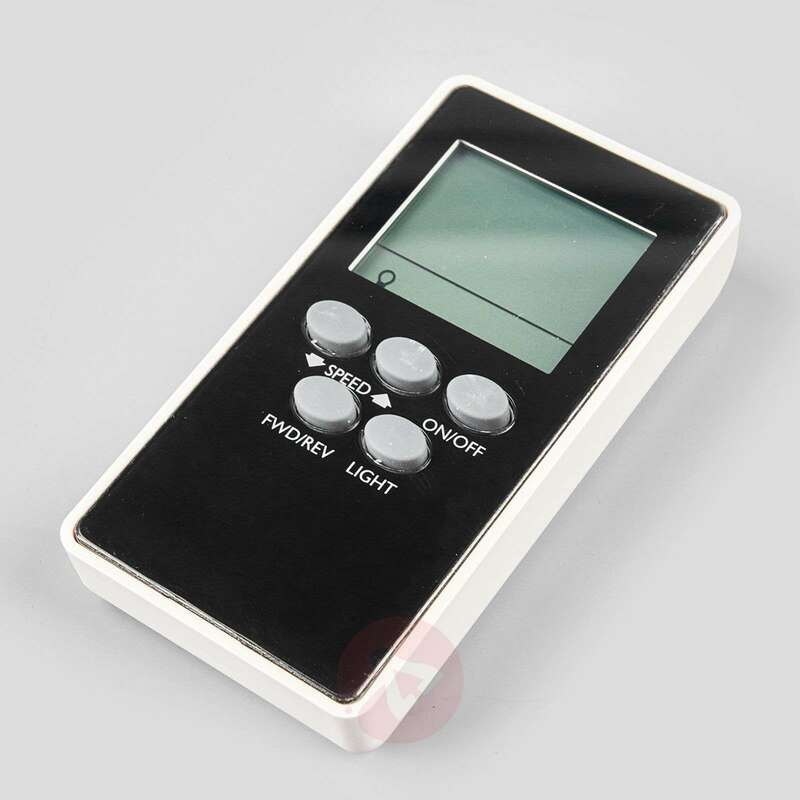 It is possible to set six different wattages and speed levels via the RF remote control, which is included. 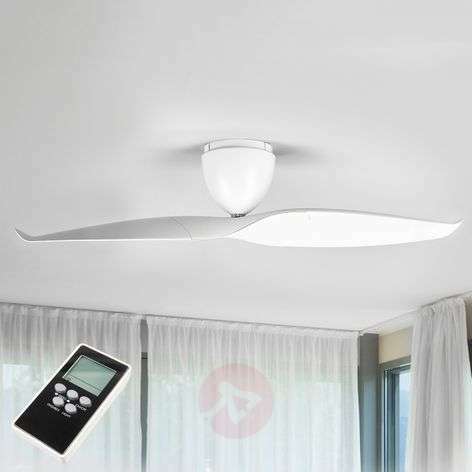 Suitable for summer and winter use.